First off, if you haven’t yet familiarized yourself with Riot Games’ League of Legends, stop and read this. It’s OK, we’ll wait. Done? Good. The free-to-play game has made millions of dollars and signed up over 70 million users in its lifetime and that growth just doesn’t seem to stop. 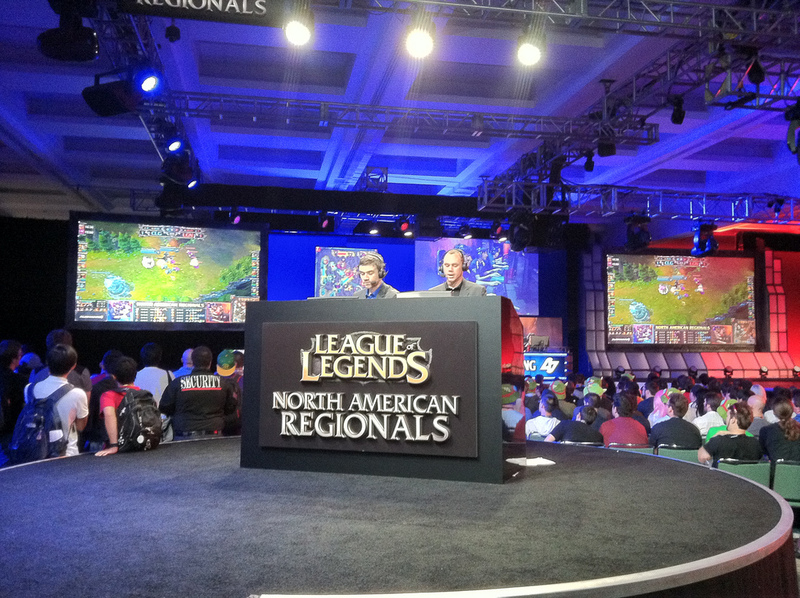 Of course it could be the tournaments, which when streamed live manage to knock off the NFL in key demographics. It could be the potential financial windfalls of those who are skilled enough to reach the pro level. But whatever the case, LoL is continuing to explode since its birth in 2006.